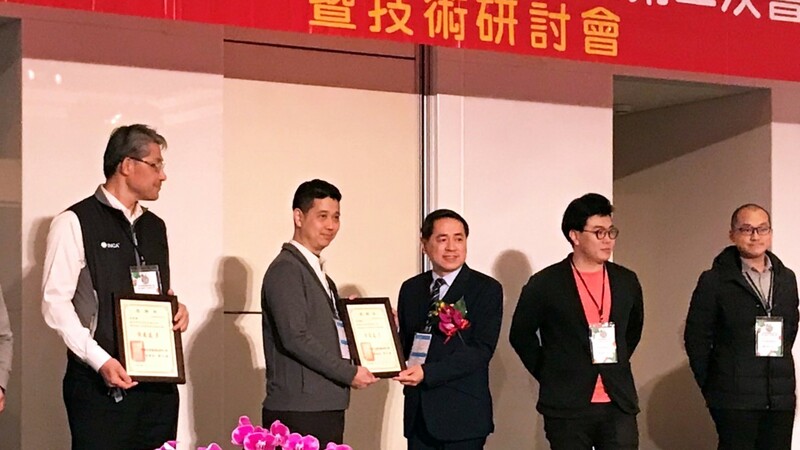 In the year 2019 seminar of Taiwan Professional Electrical Engineers Association, Advanio Technology represented a demo monitoring solution to understand the condition of the switchgear. In order to prioritize corrective measures and plan maintenance outages prior to failures which support engineers more easily manage their devices via IEC 61850 and DNP 3.0 standard protocol. 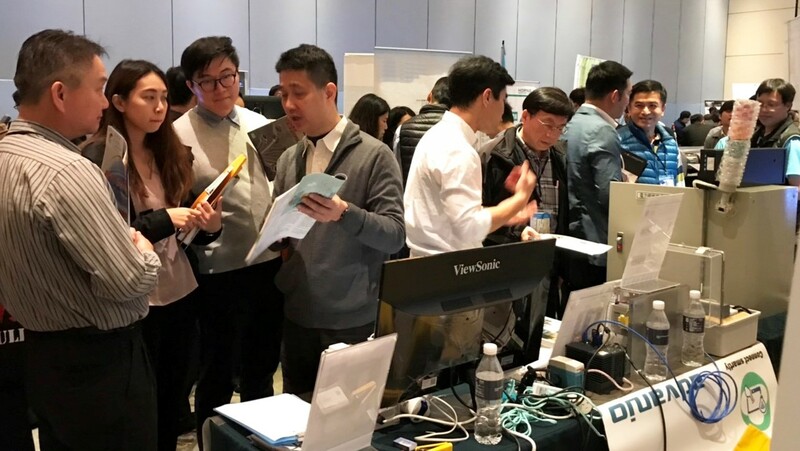 It is a necessary trend in the near future that all the devices are required to operate with the communication protocols that allow to integrate the data from each equipment and to improve operation and reduce risk. Managers need solutions to monitor switchgear, allowing them to take real-time decisions based on objective data. This issue is important, but a difficult task in reality at present in Taiwan. Advanio Technology understands the lack in the marketplace and provides better solutions. 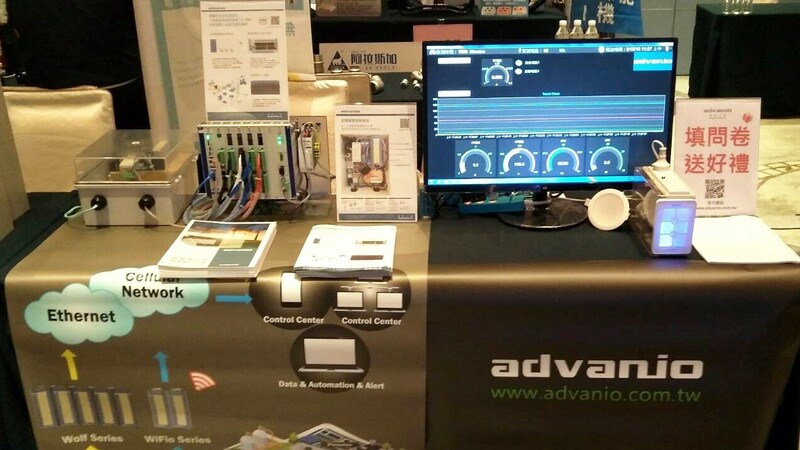 Besides, our various product options meet different requests, no matter in IEC, DNP or Modbus RTU RS-485 standard protocols, for the purpose of cost-effective and being more suitable to the small-scale field, we further provide small housing with fewer channels Modbus RS-485 and Modbus TCP remote I/O modules for the flexible product choosing. In this seminar, we have a lot of feedback from the engineers which is so positive to prove our solution benefited to solve the problems that engineers have had. Or Contact us and we will send a salesman to contact you to explain our solution.